The days of electric cars being a ridiculously expensive oddity are over. The benefits are clear-far lower gas costs (if any), no oil changes, generous tax rebates and a more environmentally friendly carbon footprint. From the fancier BMW i3 to the ultra-basic Smart ForTwo, there are many options for consumers in 2017. As more car manufacturers introduce electric options, prices are dropping. And with electric vehicles becoming more and more popular, you can expect to see condo residents purchasing and driving these cars in the coming years. That means your condo corporation needs to be ready to accommodate this new kind of vehicle. Unfortunately, it can be complicated and costly to retrofit your complex. Here are some things to consider when it comes to accommodating electric cars. Charging stations aren't cheap, usually running over $2,000. They will also require maintenance costs. 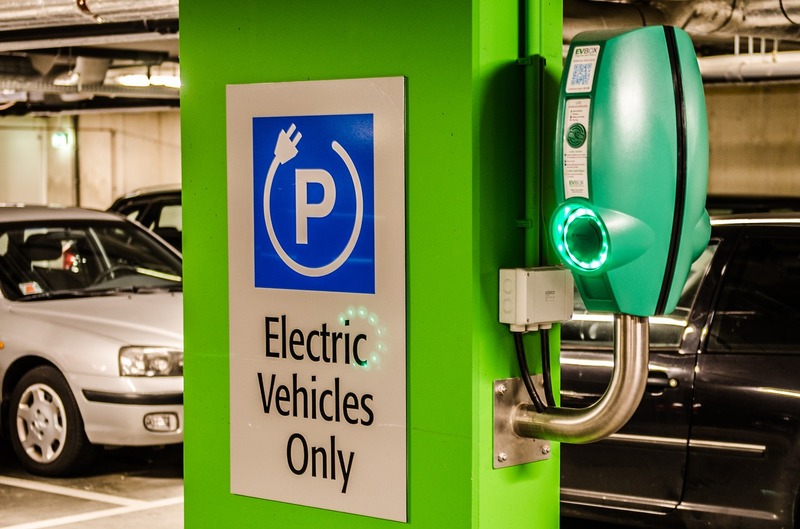 However, it may become advantageous to offer charging stations for residents-or at least offer the option for residents to buy and install their own charging stations. Individual condo owners may want to purchase charging stations for their vehicles. This can be a big advantage, as there's no concern about other owners having to float the cost of electricity. However, there may be liability and insurance issues to consider. Discussing these potential problems with your attorney beforehand is advisable. Condominium boards should operate in an open and transparent manner. Encourage condo owners to come out and discuss their opinions and any concerns they may have. If you have several owners who are interested in purchasing electric cars, you may be able to spread the retrofit cost out amongst several owners. The board will need to approve installation of charging stations. You will also need to work out the details of who is responsible for every element of the cost associated with accommodating electric cars. Making sure you have this all in writing is crucial to avoid problems down the line. If you have questions about how to accommodate electric cars or handle other management matters related to your property, then Imperial Properties can help. We have developed a strong reputation for sound, effective condominium and residential management. Our team is a leader in the field because we offer an attentive and responsible management style paired with exceptional client service, knowledge, efficiency and cost effectiveness to serve the residential properties we work with. Contact us today to learn more about how we can help you!